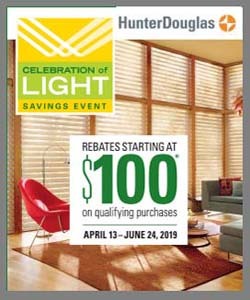 At Windows to the World serving Northeastern Pennsylvania, we love how innovative Hunter Douglas is. It seems like no matter where we turn, there’s a brilliant innovation that brings greater value to a window treatment or makes its functionality that much better. Such is the case with the Duolite® system. If you’d like to see this remarkable innovation in action, speak with one of our representatives today! Duolite from Hunter Douglas seamlessly combines two shades in one, letting your product diffuse light as well as offer room-darkening privacy. 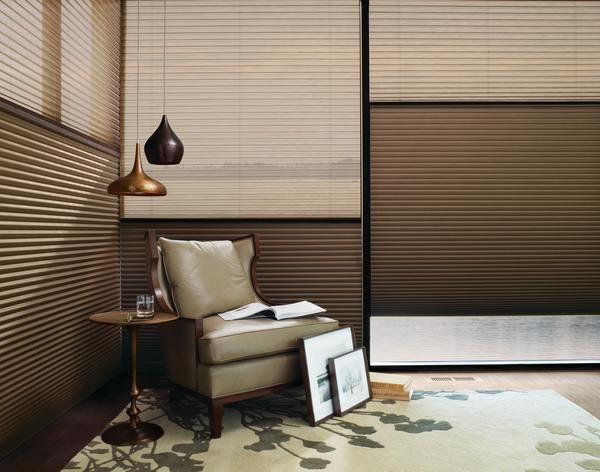 It’s available on Duette® Honeycomb Shades, Vignette® Modern Roman Shades, and Silhouette® Window Shadings. Read on to learn more about how it works with each product. The most versatile window treatments on the market, Honeycomb shades are available in the largest selection of colors, fabrics, textures, pleat sizes, and opacities. You can add the Duolite feature as well as top-down/bottom-up operation and the LightLock™ option as well. The dual-opacity option combines a light-filtering or sheer front shade with a room-darkening back panel that both roll on a single roller, providing day-night convenience at your fingertips. 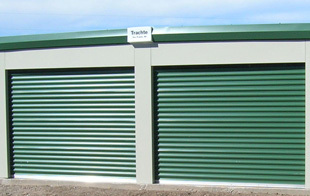 Once the shade is completely lowered, the back panel can be lowered to achieve varying levels of light control and privacy. Plus, you can choose from numerous opulent fabrics to add style and functionality to any room. For more than 25 years, Silhouette Window Shadings have been the leader in light diffusion, which is why they’re one of the most popular Hunter Douglas products. Just tilt the adjustable S-shaped vanes to achieve the light control you desire. Adding the Duolite feature integrates the room-darkening roller shade behind the shading.